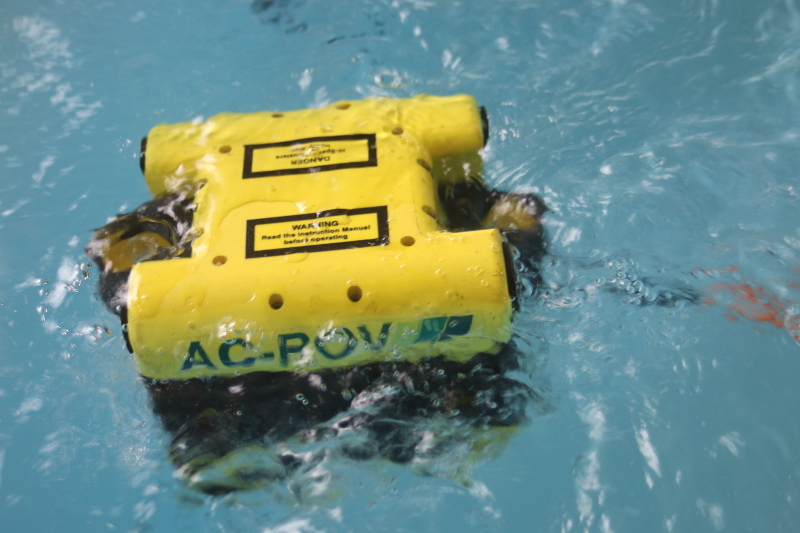 Developed as a stand alone Remote Visual Inspection (RVI) tool, this small, wet or dry environment crawler is fully compatible with the industry proven AC-ROV 100 Underwater Inspection system. 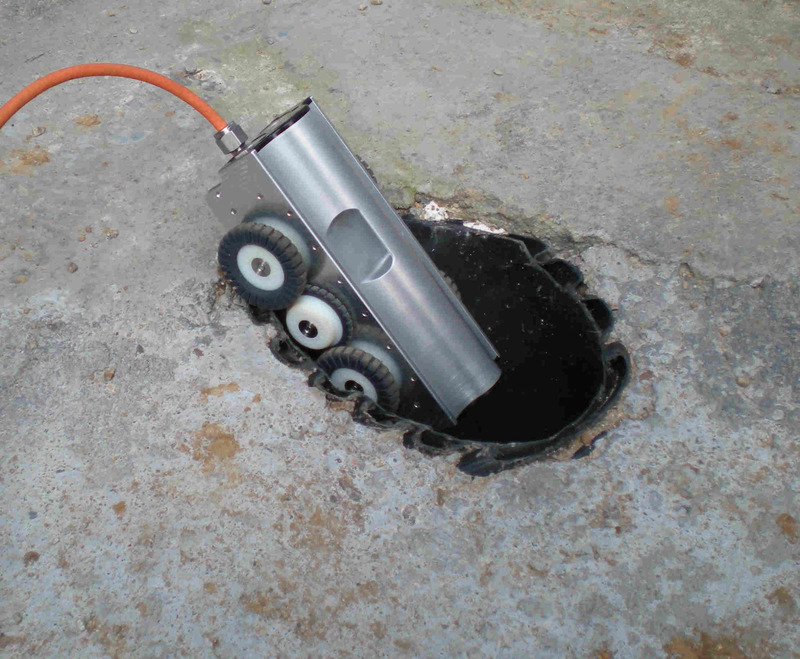 The system is rated to a market leading 100m water depth with a 100mm "drive through" and a 73mm "drive under". The six wheel all drive crawler can be configured with a range of wheel types and sizes to suit differing pipe diameters and terrain. Fitted with a low light front facing colour camera and an even more light sensitive rear view B&W camera and dual arc LED's at both ends as standard the powerful and agile AC-CELL is ideal for inspecting seriously hard to reach spaces. These market leading attributes are delivered in an extremely robust and reliable low maintenance design which means the AC-CELL keeps coming back for more. 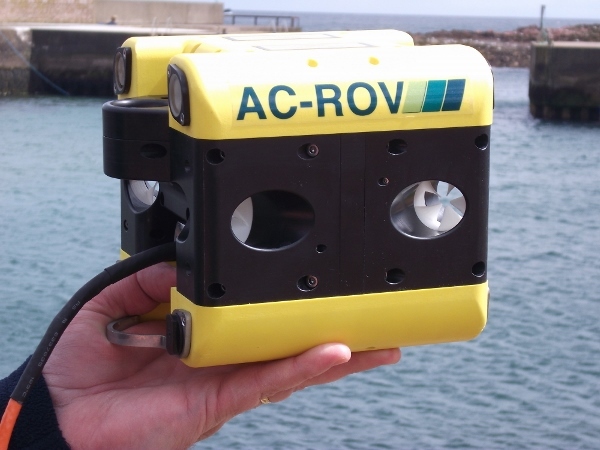 This system utilises the existing topside of the renowned AC-ROV 100 Underwater Inspection System and like the AC-ROV it comes in one rugged waterproof hand carry case with an all up weight of just 20kg. 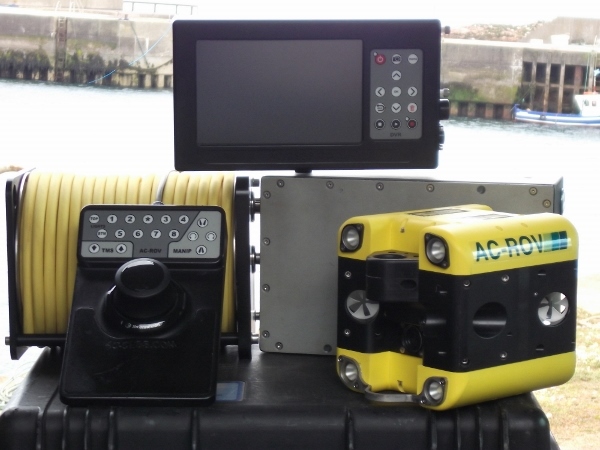 CE marked and certified for all "feet wet" applications, offshore, inshore or onshore, it is the safest and quickest tool for your confined space inspection. 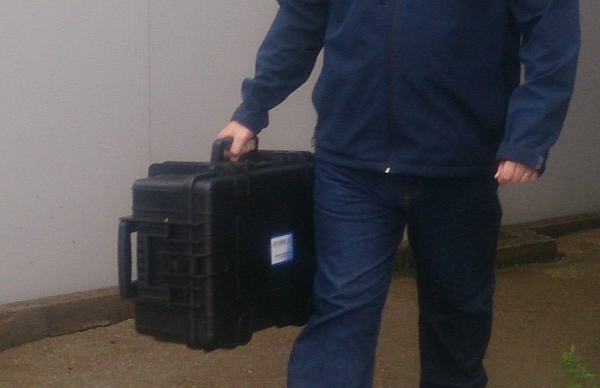 Easily deployed in less than 3-minutes the AC-CELL is a single operator system in all aspects of its operation.